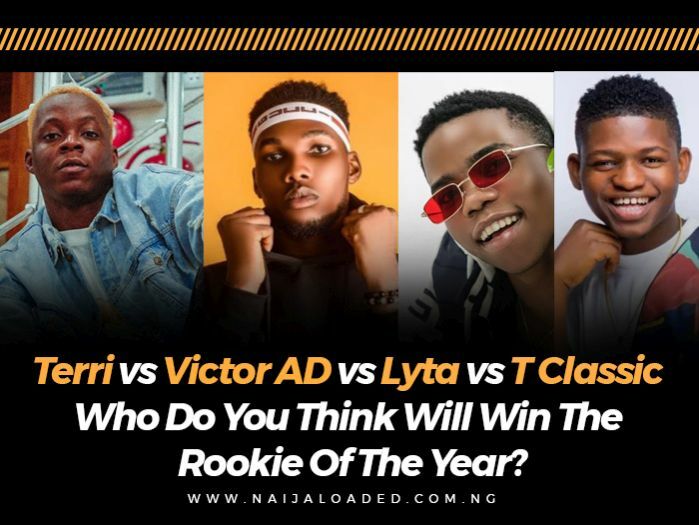 Home » entertainment » Terri vs Victor AD vs Lyta vs T Classic – Who Do You Think Will Win The Rookie Of The Year? 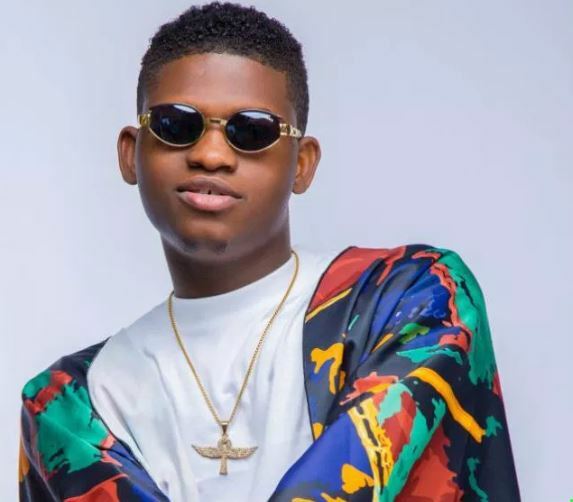 Terri vs Victor AD vs Lyta vs T Classic – Who Do You Think Will Win The Rookie Of The Year? The Rookie of the Year has been a keenly contested category in Times past. It’s an award to crown The beat new act in the industry whose first singles really made impact. The first head to head between Reekado Banks and Lil Kesh was then in 2014 when Reekado Banks won it ahead of Lil Kesh while it was clear to all Lil Kesh had a better year. 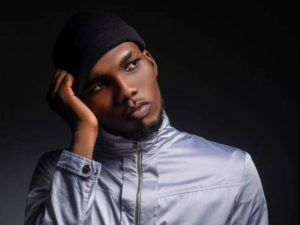 In 2015, Ycee won it in a very keenly category which had Humblesmith, Pepenazi and Base One. 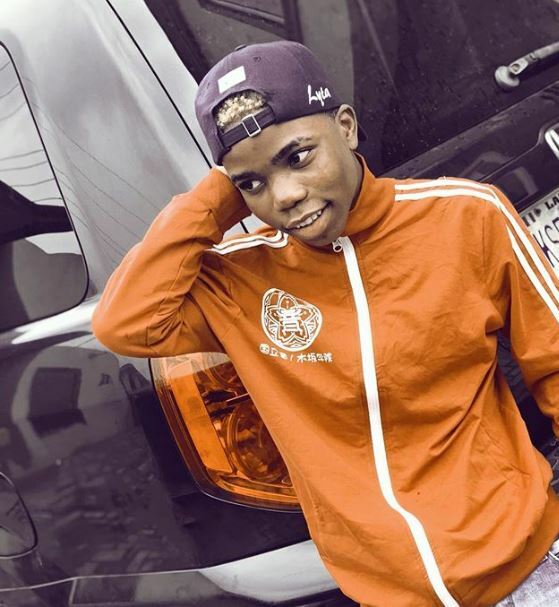 Mayorkun won it in 2016 ahead of label mate Dremoand Dice Ailes. And last year, Teni Macanaki won it ahead of Peruzzi. This year, we have a lot of new acts in the industry. MartinFeelz, Victor AD, Leke Lee, Terri, Limerick, Lyta, T Classic and a whole lot we can’t even remember right now. But so far, T- Classic, Lyta, Terri and Victor AD have really impressed us so far. He has really been on fire, dropping freestyles and his singles have really made a lot of impact. Time is up there as one of the best songs we’ve heard so far this year. But can Time rival Bia and Wetin We Gain and Fall in Love by T Classic Featuring Mayorkun? He also came into an already congested industry but God’s favour and luck did it for him. Wetin We Gainis on every chart and is one of the most played song on the streets this year. He’s the most hyped so far. And he’s really talented. 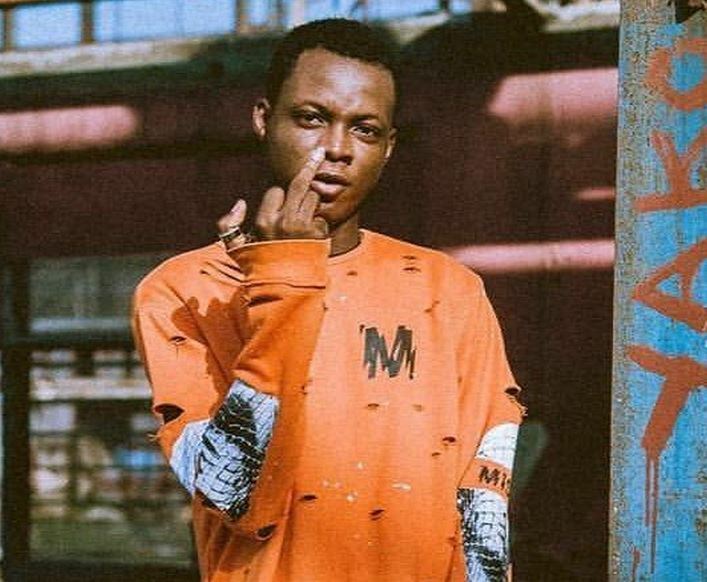 His verse on Soco really amazed us and Mayorkun had no choice to invite him to his concert in Abuja. And Bia is really a dope song for an artiste who just broke into the Industry.